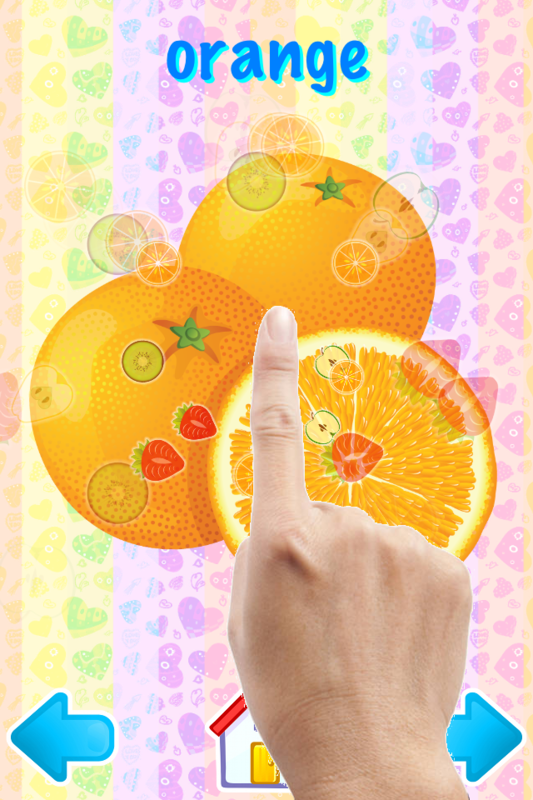 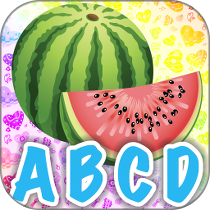 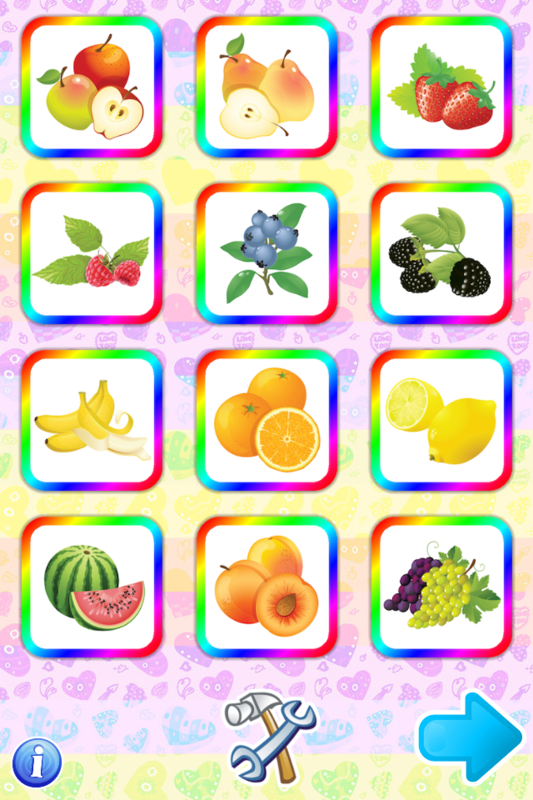 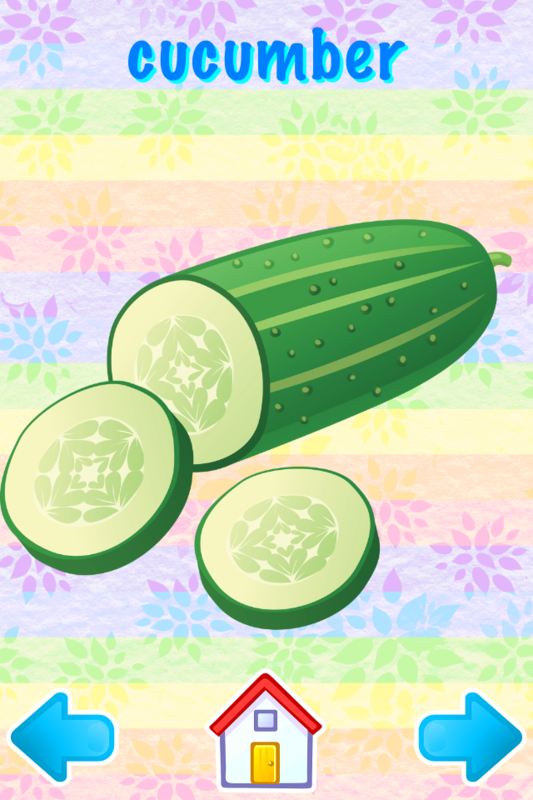 First Words: Food Fruits Vegetables is an application for children, thanks to which kids will learn names of food, fruits, vegetables, sweets – there are 84 of them! 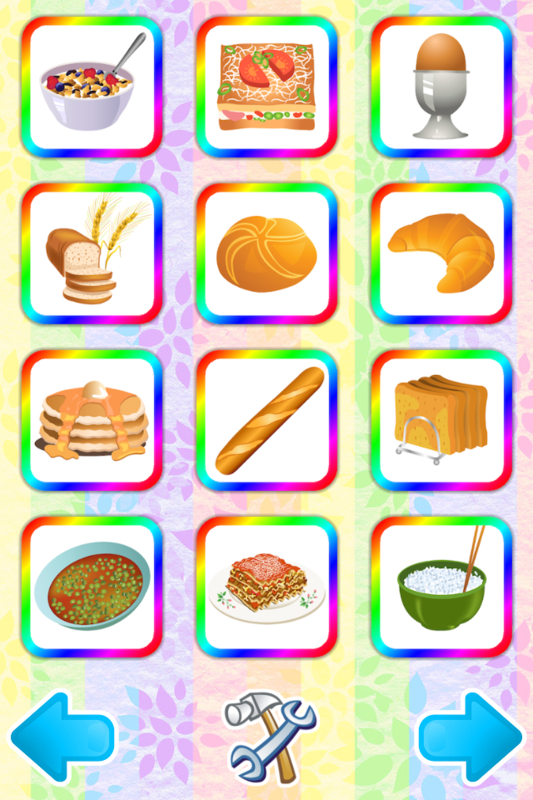 Beautiful pictures, nice background music and English lector make this application a must have for every parent of a young child. 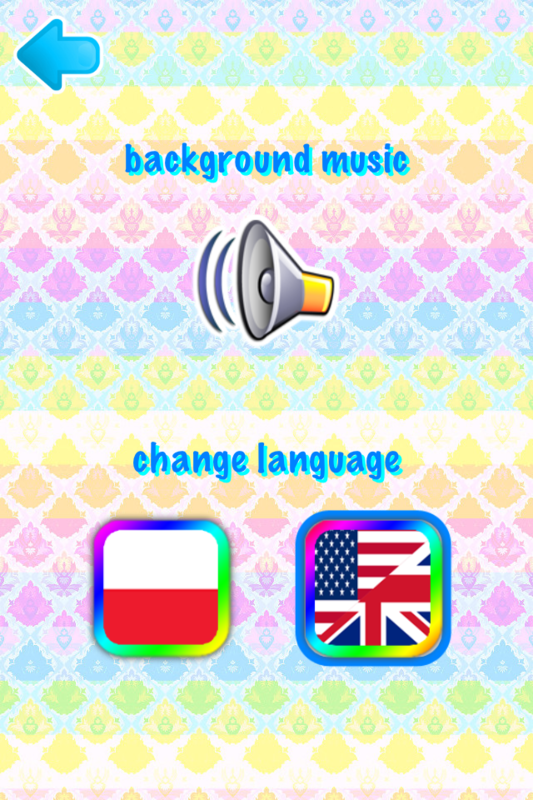 The app is also available in Polish.